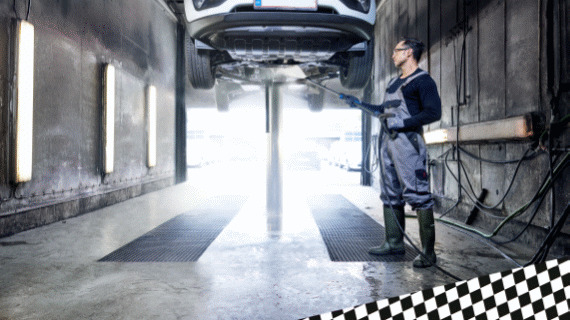 The Nilfisk MH series hot, high pressure washers have been designed with the cooperation of our customers in the automotive industry and deliver best-in-class power, efficiency and usability to help deal with tough cleaning for commercial vehicles, forecourts and workshops. 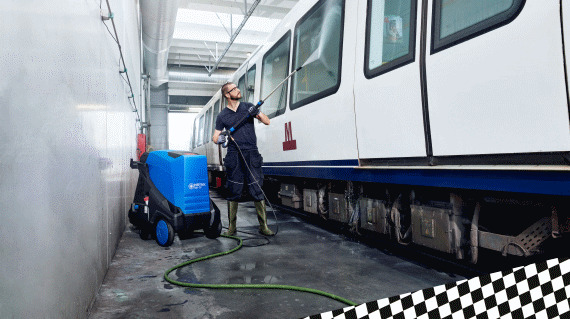 Nilfisk MH series of hot water pressure washers means less time cleaning and more time to focus on your customers. 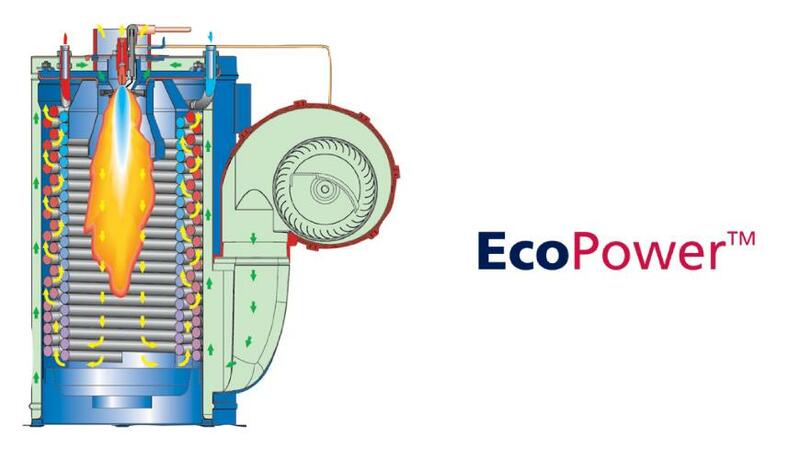 Higher efficiency and quicker cleaning are the by words to the improved fuel saving EcoPower™ boiler system. The Nilfisk EcoPower™ boiler offers the users the benefit of the highest efficiency levels in the market – and at the same time saving fuel costs. This efficiency level is recognized and approved by the EUnited. 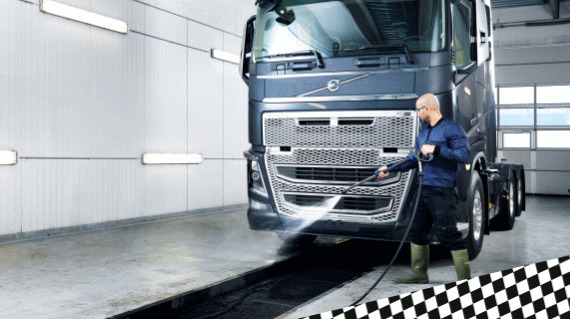 Faster cleaning is now even more cost effective. Nilfisk’s EcoPower™ boiler has a market leading EUnited certified efficiency and with the addition of the new EcoMode setting, you can make significant fuel savings. The Nilfisk MH series has been developed in cooperation with real users and features a range of accessories and features that give it optimal usability and with improved access to parts and gauges, even maintenance is effortless.